Creating videos from scratch can be a lengthy, technical, and expensive process; but with tools that automate the process, you can create a custom product that’s on par with the professionals. Automated video creation puts complete creative control in your hands. Here’s how to create a video like the pros in five simple steps. A simple web search reveals there are tons of video creation platforms vying for your attention, but be aware they have varying degrees of difficulty and automation. Any tool you choose has some level of a learning curve involved with it, so make sure you choose one that meets a wide variety of needs. 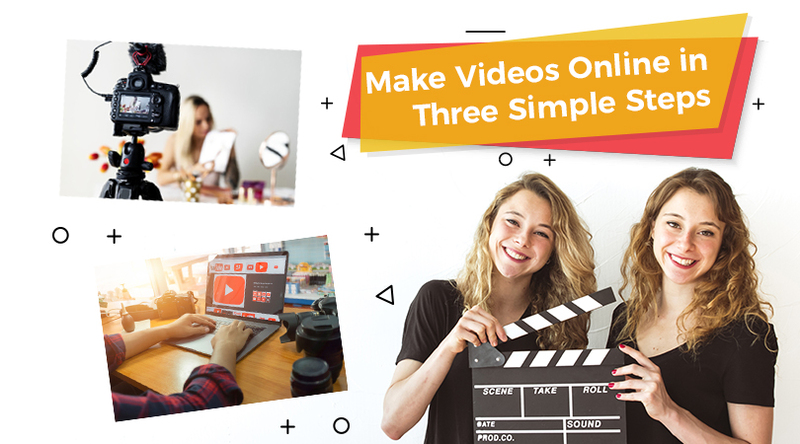 Choose an easy-to-use intuitive platform that both facilitates automated video creation in minutes for short-term projects and also allows you to create complex videos from scratch, for any in-depth projects you need to tackle in the future. Decide on how much customization you’d like for your video. Opt for a simple template, create a completely custom video from the ground up, or choose a blend of the two. 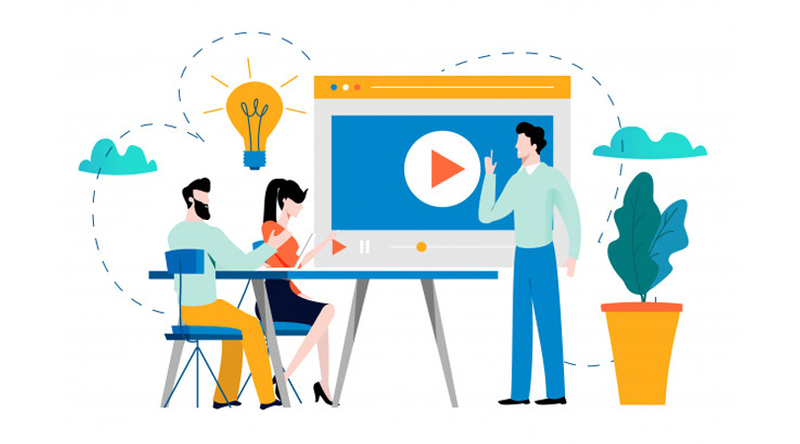 Many automated video creation platforms have different templates based on your video’s purpose and medium – be it a promo video, whiteboard animation, explainer video, or animated social post. You can also upload your own graphics (if you have them), or choose to use stock images and graphics. Once you’ve decided on the design, it’s time to create your video! Simply upload your text and images (if you didn’t opt for stock), and watch your template come to life. Choosing automated video creation makes this part of your task incredibly simple, but if you want a little bit of customization this is where you’ll be most thankful for choosing an intuitive platform that’s easy to use. Features like a drag-and-drop editor allow you to customize the appearance of your video with ease and let you make small changes here and there that really give your video that “wow” factor. If you want to further customize the appearance of your video to make it shine, choose eye-catching animation effects for your text. Other elements that add visual interest include overlays and moving graphics or images. Again, make sure you’re using an easy-to-use editor so you can make everything come together quickly and easily – after all, that’s what automated video creation is all about! When you’ve perfected your customized video, it’s time to publish. Some platforms allow you to publish directly to your preferred social media channels; others need to be downloaded first and then manually uploaded. It’s good to have the option for both because while it may be helpful to have a copy of your final product, you save tons of time and effort by automating the publishing process to Facebook, Instagram, Twitter – or all three at the same time! And one final word – always choose a platform that allow you to make edits after you’ve published your video. If you don’t, and you discover a typo or something that needs a little bit of tweaking in your final product, you’ll be right back where you started – at the beginning. 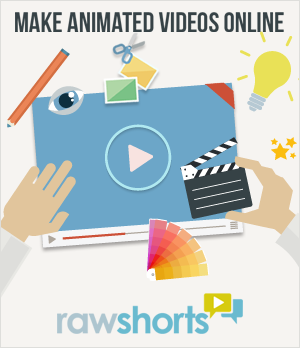 If you’re looking to create an automated video, check out RawShorts. Our text to animated video technology uses AI to create a video draft within seconds. Get started making videos now! NextGobble, Gobble! Thanksgiving Greetings and Video Cards are here!